Rental equipment, Laboratory demonstrate and measures, Technical and Support Service. We are next to the customer, always. 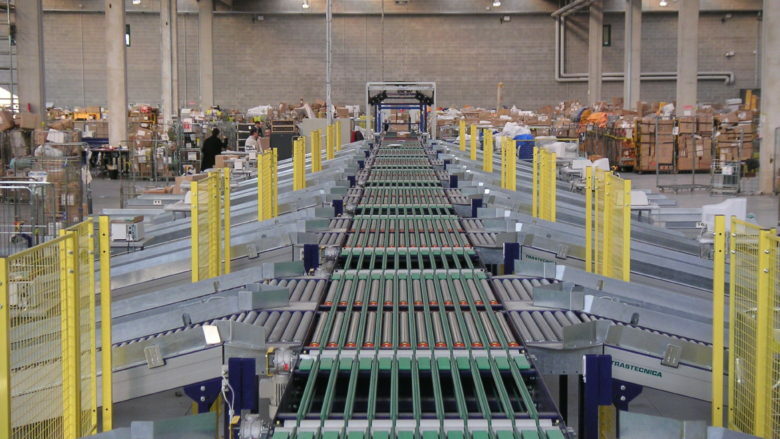 Design and manufacture of handling and packaging lines of parcels and pallets. 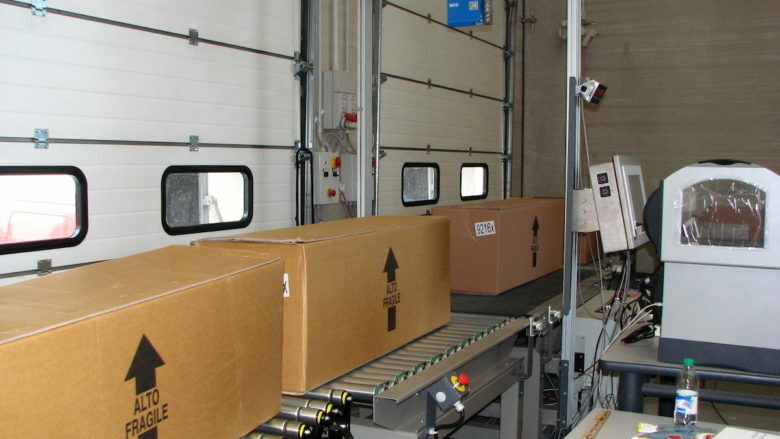 Packaging systems and dosing of a wide range of products in different fields. Design of special systems tailored according to the needs. Realization of custom software for the management of equipment and management. Tools weight indicators connected to all weighing platforms. 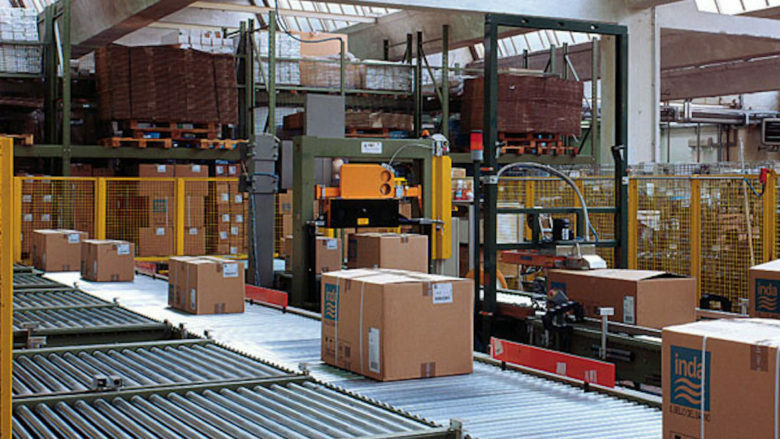 Systems for measuring weight and volume for warehouse management and shipping. Automated labeling machine, also customized for printing and applying adhesive labels. Indispensable tools for companies to ensure the quality of products in all areas. 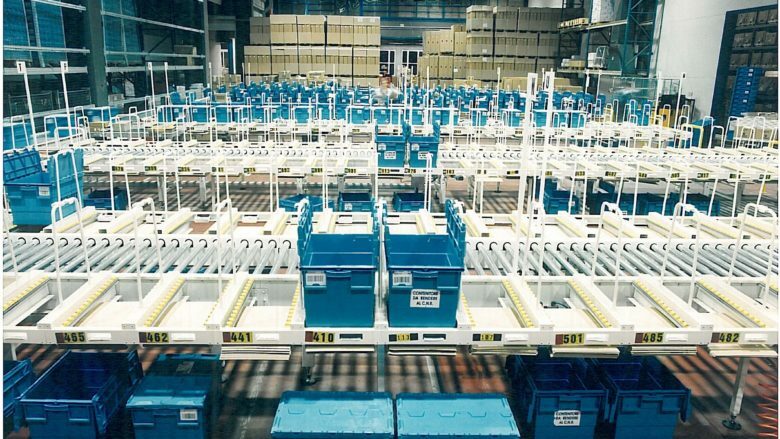 Supply of scales or platforms, counting systems for year-end inventory or other needs. Availability of a metrology laboratory and electromagnetic compatibility with anechoic chamber. Download brochure with all products and new Sipi. 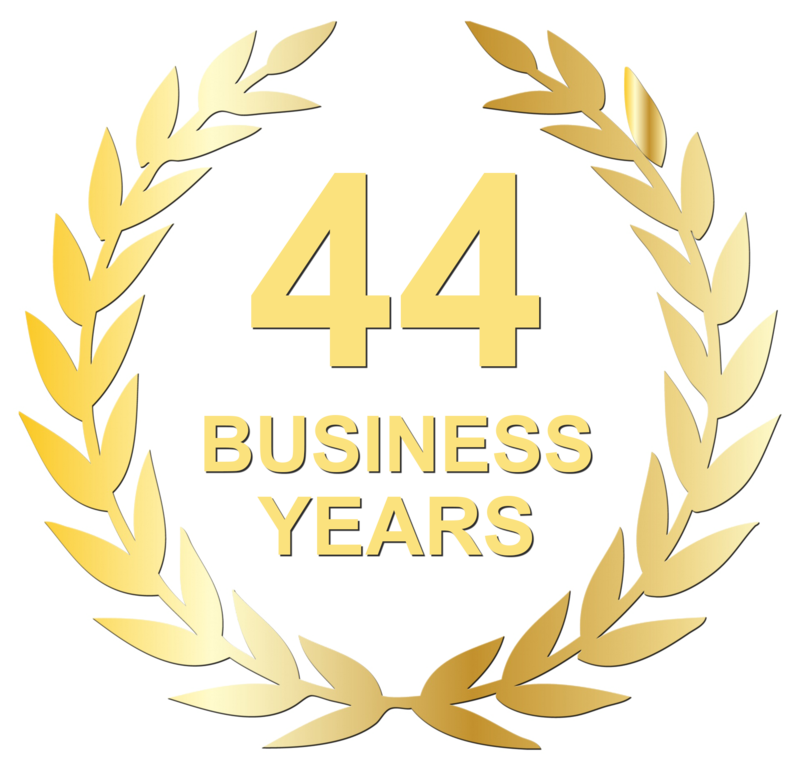 Sipi offers innovative solutions ready for management and industrial automation, covering all phases from design to the finished product, providing a wide range of services ranging from weighing in industrial solutions for logistics, to software solutions , the integration of systems.